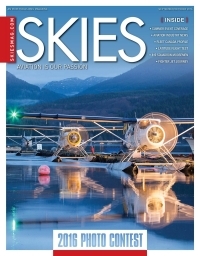 Check out Skies Magazine Sept/Oct 2016 issue for a Company Profile on Fleet Canada, highlighting Fleet's proud past and our bright future. Fort Erie Secondary School has a vibrant program Specialist High Skills Major – Manufacturing, and in May of 2016 Fleet hosted a tour of the currently enrolled group. 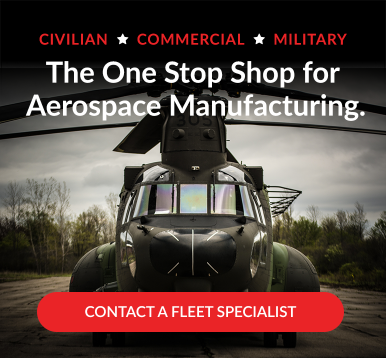 Fleet Canada needed a new website that reflected our 85 years of experience in the aerospace industry, delivering quality products to international manufacturers. 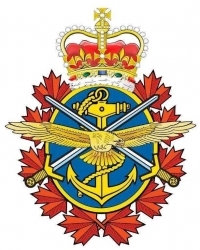 A presentation was made by Fleet Canada to the members of the Royal Canadian Airforce Association 434 Wing in Welland on February 18th, 2016. 10th Anniversary for Fleet Canada Inc.
February 6th, 2016 marked the 10th Anniversary of the restructuring and formation of Fleet Canada Inc. Representatives of Fleet Canada attended the Viking All Operators Forum held in Victoria BC in September 2015. On October 24, 2014, Fleet Canada welcomed our Minister of National Defence, Rob Nicholson, to our Fort Erie facility.